When you're pregnant, you take a childbirth class. This is a great idea because you need information to make you birth amazing! But when do you find out about your postpartum and what to expect? And how do you even know what to ask? Most classes will gloss over postpartum recovery in the first months because when a woman is pregnant, her main concern is how the pregnancy will end. Seems legit to me, but you need more, Mama! This is kind of a passive way to learn about the challenges of caring for children. Support from relatives and friends can give you a feeling of security when you're dealing with a newborn. I’m not talking about your creepy Uncle Bill- I’m talking trusted people who have your back. Even if all you do is watch your closest people handle their newborns and children it's good for you as a future parent. So the next time you’re invited to that birthday get-together for your cousin’s kid, you should go! Childbirth classes focus on, well, birth. It’s great to know what to expect while you’re in labour and how it may all unfold. But you need more information and most childbirth classes are lacking. Once you figure out how the baby comes out and what your plan is, you need something more: you need to know is what is going to happen after you have the baby. Look, you don’t know what you don’t know-so ask your healthcare provider to outline things like: recovery, resources for breastfeeding and newborn care and where to find relationship support. 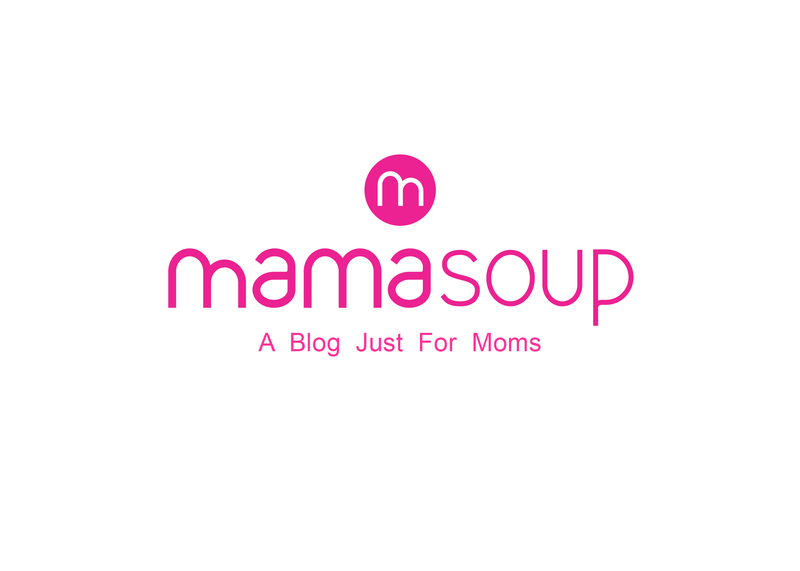 If you're at risk for postpartum depression, check out this amazing FREE Mamasoup postpartum depression test. It’s no surprise to hear that women need a village to raise children. Many moms prefer to learn from other moms and really appreciate that talking and identifying with others made them feel as though their concerns were “normal”. If you’re looking for support, google local mom groups. You can also search for them on Mamasoup! It’s ok to ask healthcare providers, friends or other women for realistic information about breastfeeding in the postpartum period. It's not to scare you, but to prepare you. Not every woman who becomes pregnant knows how to handle a baby or tend to their needs and that’s ok. If you aren’t too sure about your baby-care skills, it’s ok to ask your childbirth educator, doctor, midwife or prenatal nurse to give you some information. Ask for a checklist of baby items that you’ll need and what signs of illness you should look out for when you take your baby home. Find out if there's a class that you can take while you're still pregnant that outlines basic baby-care skills like lifting, carrying and changing diapers. Once you go home with your baby you may be surprised at how overwhelming and exhausting it is to care for a newborn. Many women feel insecure, crippling responsibility and even anxiety all while feeing an intense love for their baby. It’s normal to feel as though you have no clue about what you’re doing and feeling that you are doing everything wrong. 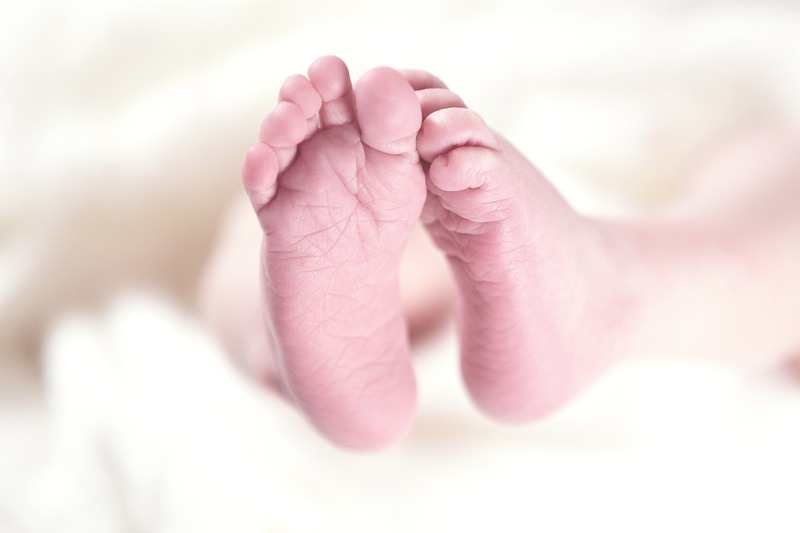 If one parent takes parental leave, consider the financial implications and how that will impact your every day activities when the baby is born. Create a postpartum budget to relieve financial stress while you’re still pregnant. 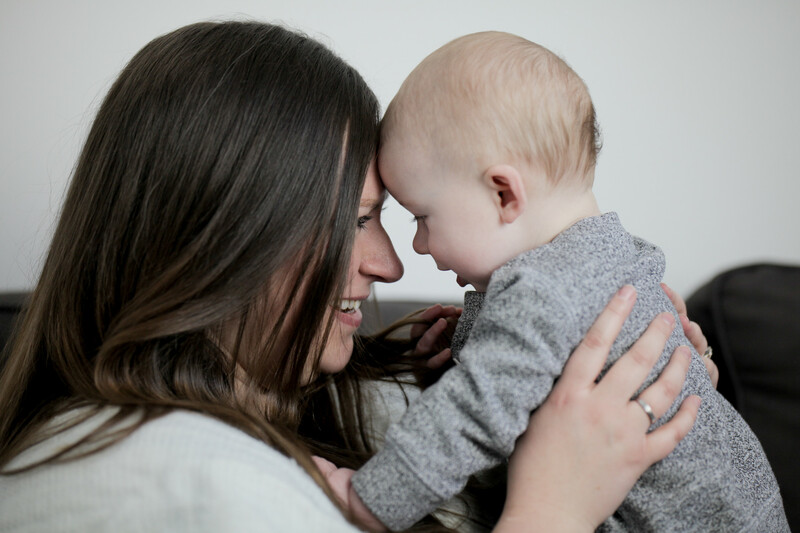 I wrote an awesome blog about the importance of making a postpartum plan that you can read HERE. Equal parenting is a great idea in theory, but when it comes to breastfeeding a newborn it just isn’t realistic. Establishing breastfeeding can be so time consuming for a new mom that she may begin to feel isolated and alone. Meanwhile, partners may feel left out of this very close relationship because mom and baby spend so much time together. Partner may feel inadequate because a newborn is naturally comforted by a breastfeeding mom. You and your partner should talk about this dynamic before the baby arrives: breastfeeding requires a lot of time and it doesn’t mean the other parent’s role is unimportant. A partner needs to be prepared to provide a lot of emotional and physical support during this period to support a successful breastfeeding duo. You can support your partner by stepping back when you're not breastfeeding to allow them to care for the baby. Many moms aren’t prepared for the feeling of not owning their bodies anymore. At some point every mom feels like they’re being “used” by their baby for their breasts and that’s normal. If you had a long or traumatic birth, you may be surprised at how long it takes to heal and recover. That can shake your confidence and make you feel like you’re not exactly crushing motherhood. Ask your care provider what you should expect during your postpartum recovery, when you should be concerned and who to call. 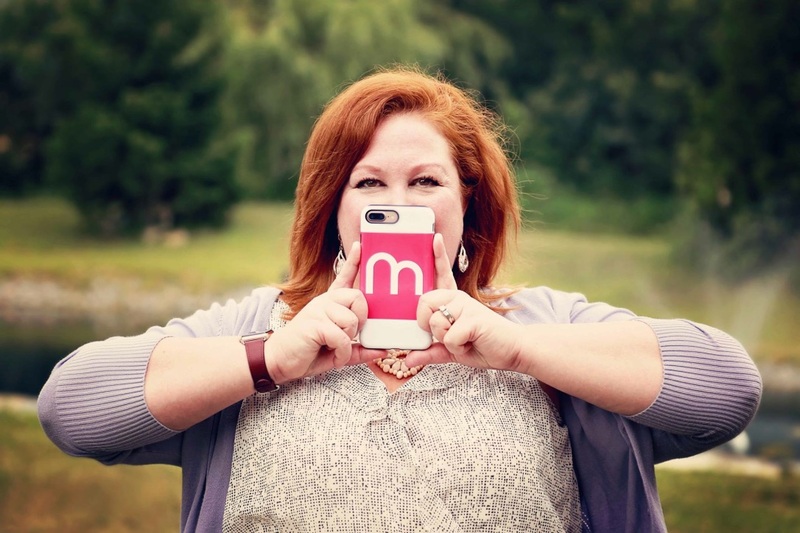 This is a good time to connect with those mom-friends you have over at Mamasoup too! Start thinking about and planning for your postpartum while you're still pregnant, Mama. 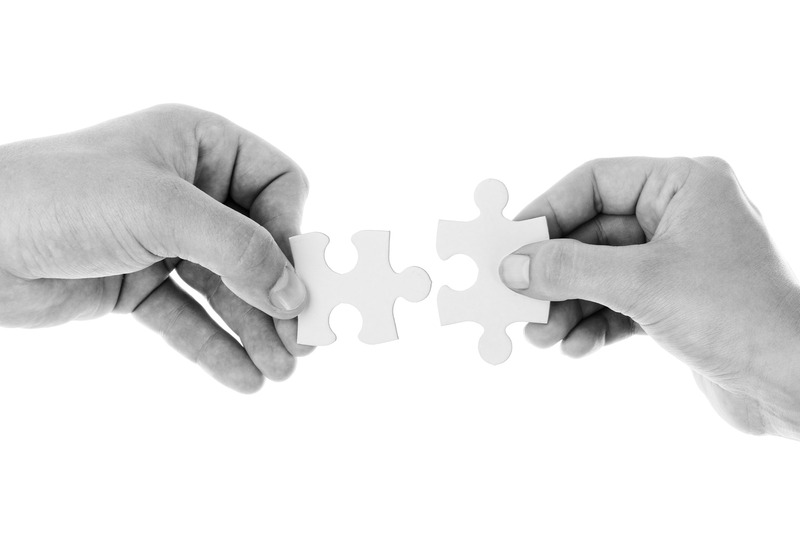 Keep communicating with your partner because there are a lot of changes coming your way and you'll need an open and honest dialogue to keep your relationship strong for it. But most of all, ask your birth team for information about what you'll need to know after the baby comes out.